Travel Stories from Far and Wide!! 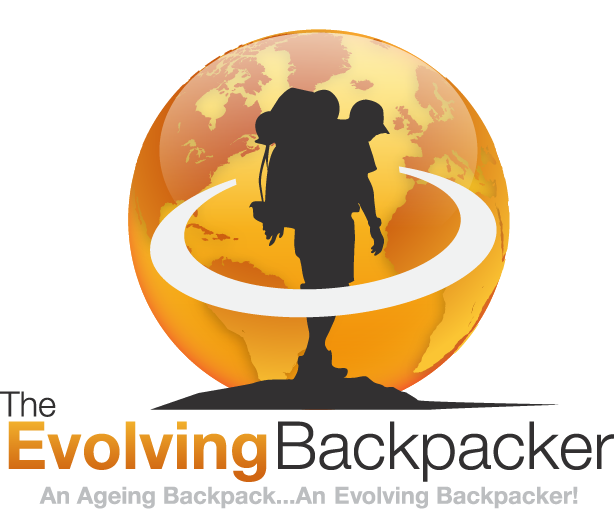 An Ageing Backpack…..An Evolving Backpacker!! Sailor, Adventurer, Thrill seeker, Vagabond. 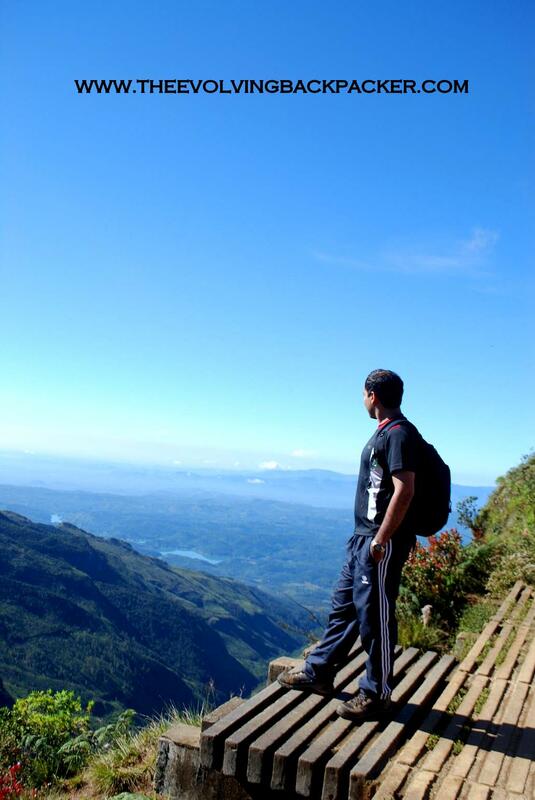 I am an avid traveler who seeks every opportunity to explore new places and experiences. This blog is a platform to share travel stories.To learn, seek advice and inspire fellow travelers. In the eternal words of Thoreau – Go fish and hunt far and wide day by day — farther and wider — and rest thee by many brooks and hearth-sides without misgiving. Rise free from care before the dawn, and seek adventures. Let the noon find thee by other lakes, and the night overtake thee everywhere at home. There are no larger fields than these, no worthier games than may here be played.